Day one in Nome has MCB Dealing with questions of residency once again. The Marijuana Control Board had an extra long first day in Nome, Alaska. The big “time stealer” this meeting seemed to be, once again, the hot topic of “Alaskan Residency”. 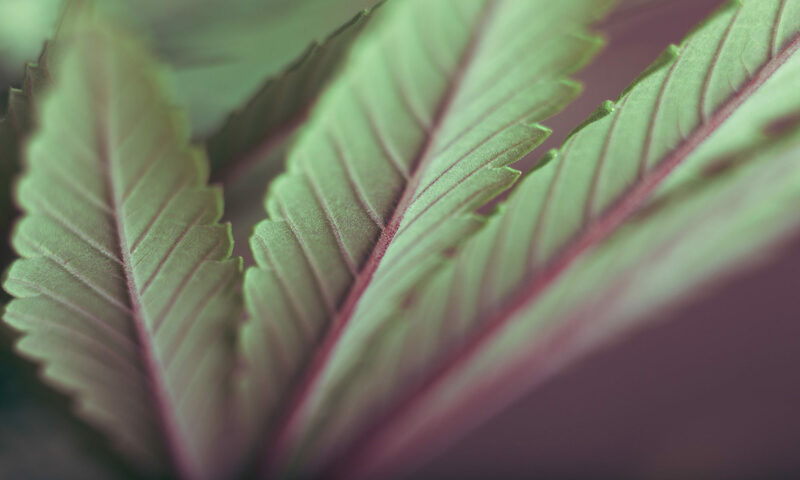 Currently the regulation states; “resident of the state” means a person who meets the residency requirement under AS 43.23 for a permanent fund dividend in the calendar year in which that person applies for a marijuana establishment license under this chapter.”. This is proving to be the first big SNAFU in regulations that has started to show some major flaws when put into use. These are not tiny ones either, these are flaws that have cost one marijuana business hopeful a cultivation license, and three more being postponed until further notice. This has gotten more then one member of the AMCO staff asking for a change. 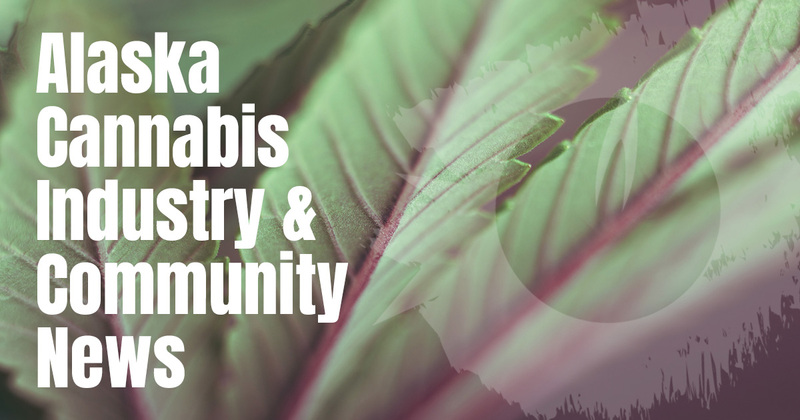 To give a little of the back story, currently by regulation, Alaska Residency is a MUST have requirement for owners of a marijuana establishment license. It was discussed at length, at long boring length, during the creation of the current set of regulations we now know and hate. In the case of this regulation, the words currently being used to decide who is a resident were thrown together, almost in desperation, to be able to address other issues. I call it an “urgency regulation”, Meaning they couldn’t come up with something everyone could agree with by themselves, with everything else they were required to do. The problem was that it HAD to be covered in regulation for the first marijuana application to be processed. If the board wanted to maintain that residency requirement, it had to be defined. It was super important to a few of the Board members, so they borrowed from the Permanent Fund Dividend requirements. However the results when put into action, it would be more accurate to say, “an applicant must not be denied a Permanent Fund Dividend, FOR ANY REASON to be considered an Alaskan resident.”. I’ll get into that more in a bit. The regulations that are in place right now are meant to be fluid, to be changed often. The Industry is currently working on the first adopted version created by who were, essentially, regulation newbies. No one knew what they were doing except one or two people in the whole process, it’s going to be FLAWED. No one expected it to stay as is. It was said over and over while in creation mode, almost chanting, “THESE WILL CHANGE! THESE WILL CHANGE!”. So much change is expected that the director has advised the board to NOT create booklets yet, it’s too costly to reprint. It was absolutely frustrating hearing the AMCO staff ask, multiple times, for something to be done to change the requirements. Explaining over and over to the board, WHY some of these people were denied their PFD. It was surprising, to say the least, to learn that some were denied simply because when they filled out the application electronically, they happened to be on vacation. One of the questions was along the lines of “are you currently in the state today?” and the applicant answered “no” because they weren’t, they were on VACATION, in Hawaii. That’s heart breaking, frustrating, and absolutely ridiculous, that their business is now in jeopardy, because they filled out a PFD application while on a beach in Hawaii. The PFD office has any number of reasons to send a denial. Our family has had more then one instance of this happening just because of a box checked incorrectly due to military deployments. It was maddening, and it has zero to do with residency issues. The MCB acts as if the only requirement to receive the PFD, is that they be residents. That is simply not the case. So this has me asking the question, what’s the hold up on getting the regulations packet started to fix this issue? What was up with the Chair and Mr. Springer, not even wanting to talk about getting a regulation change started? I heard the staff ask multiple times for a change in the form of a “carve out” regulation, they were ignored. “Can we allow the MJ-18 to be used?”. Thats a residency question page that is part of the application, its ALREADY THERE? There was still no answer! There were no changes made, no suggestions offered on how to help these people get their businesses going. NOTHING! I’m sorry, yhey did give the response of, “You’re going have wait for your PFD appeal to come back”. It’s just leaving their own staff blowing in the wind, knowing its drastically flawed and still having to tell these people their livelihoods and thousands of dollars are gone. It did not seem to even compute that these delays, may very well cause licensees to lose EVERYTHING while waiting. Waiting on a department that has no clue they hold peoples businesses in their hands, not just an extra $1000 in the pocketbook. The board members were just not willing to make the necessary changes. That may end up also being the first legal battle the MCB could face. I know if it were me, I would be looking into it. We as an industry need to start looking ahead and making plans to be self-sufficient. We cannot afford to be dependent on other agencies to do our job for us, especially an agency who has not even accepted that responsibility. I may have missed something, but did anyone ask the PFD department if they wanted to be the ones to be tasked with deciding our industries residency requirements? Yes its a “hot bed” topic. No body WANTS to open that can of worms again. It was long, tedious and frustrating, but its going to be a much hotter topic if it gets dragged to the courts. I guess what it comes down to is opinions. My opinion is that the Board absolutely ignored the pleas from its staff to address something that they have found a huge flaw in. I really hope to hear there is an appeal being submitted, and that this is forced to be fixed before it ends with the State being sued. Previous PostPrevious Current MCB proposed changes for kief, plant counts, and testing establishment reporting requirements.